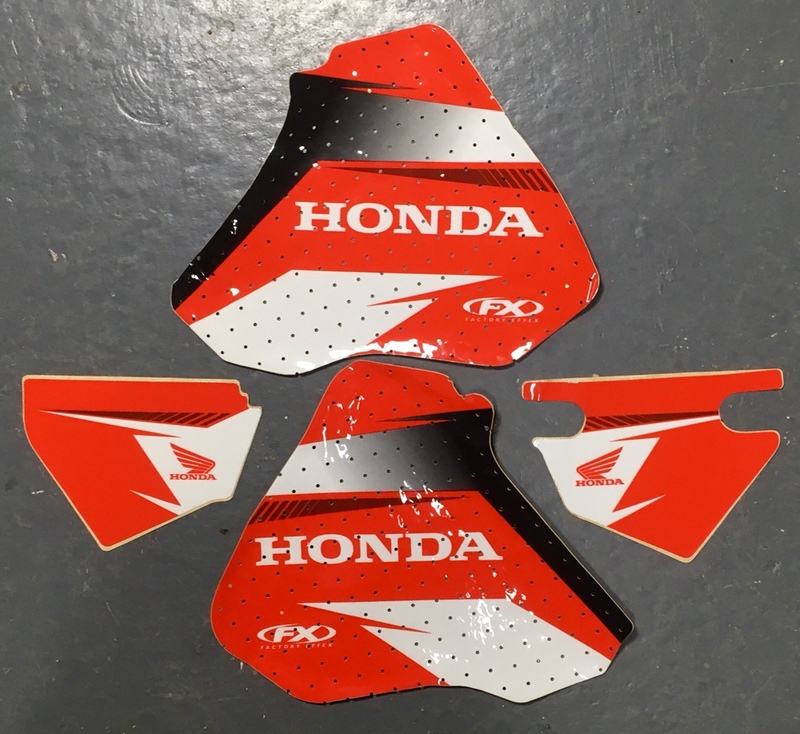 Brand new set of Graphic Effex decals for Honda XR series. Bought (from America) for my XR400 but I sold the bike before I had a chance to fit them. Really good quality 3M stickers.